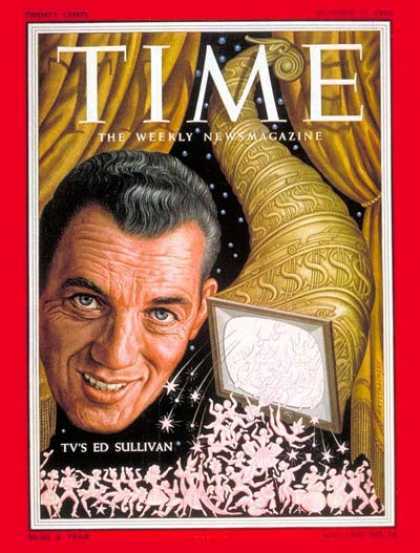 Ed Sullivan is in the news this week, sort of: Sunday marks the fiftieth anniversary of the Beatles’ first appearance on The Ed Sullivan Show. 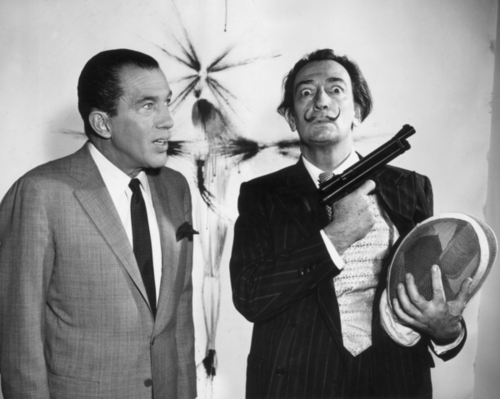 Lookback: is playing classical music an intellectual activity? All of which leads me to ask: is the performance of classical music an intellectual activity? Did the breadth of Glenn Gould’s culture make him a better interpreter of Bach? I wonder. 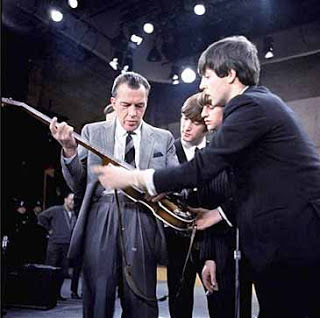 I’ve known a lot of musicians in my time, some of whom were damned smart and some of whom were (ahem) less so, and I rarely noticed any clear-cut relationship between what went into their heads and what came out of their fingers or mouths. (In my more limited experience, the same is true of dancers and painters.) I’m not saying that a stupid person can become a successful musician, but I’m not so sure that having read T.S. Eliot equips you to play Beethoven’s Op. 111 well…. If you live in the vicinity of Winter Park, Florida, I’m lecturing about Duke Ellington tonight at Rollins College. 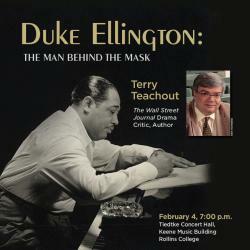 My talk, which is called “Duke Ellington: The Man Behind the Mask,” is based on my newly published Ellington biography. 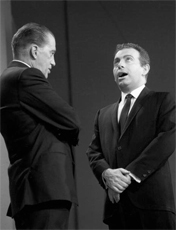 A jazz combo led by Chuck Archard is accompanying me, and I’ll also be showing Ellington-related film clips and (as usual) taking questions from the audience. The event takes place at Tiedtke Concert Hall and starts at seven p.m. sharp. No tickets or reservations are required. For more information, go here.